Now and then I get to photograph this awesome time in ones life when they are getting ready to bring new life into this world. 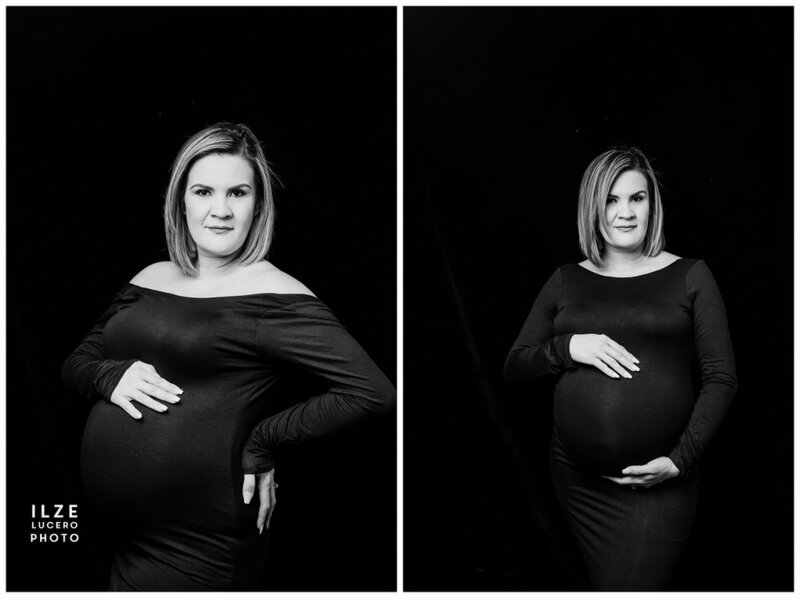 I’ve done variety of maternity photo sessions - from nature walks, to studio photo shoots - this time - we went with artful black and white. Priscilla is a Zumba instructor and mom to two kids already, but this was just the time to show of her awesomenes of pregnancy.